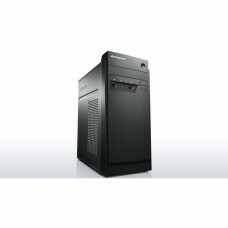 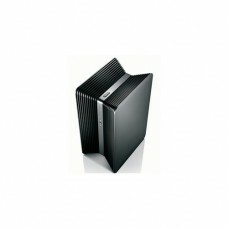 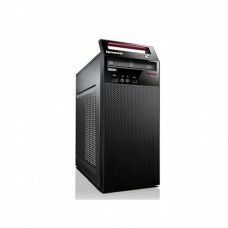 Форм фактор Tower Processor Intel® Core™ i7-4770S (3.1GHz up to 3.9G..
Part No. 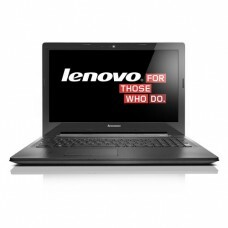 888009403 Model No. 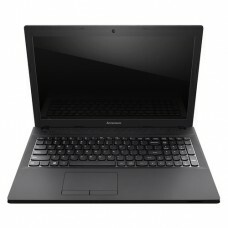 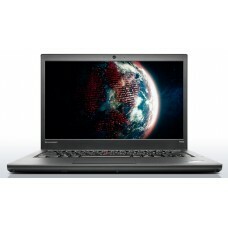 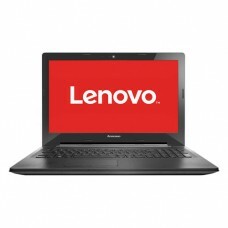 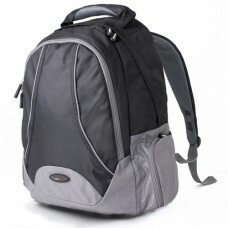 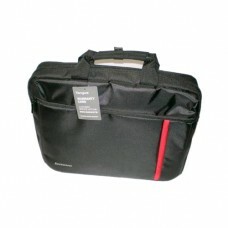 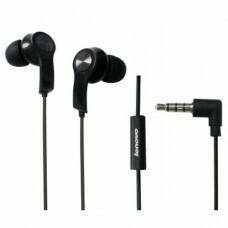 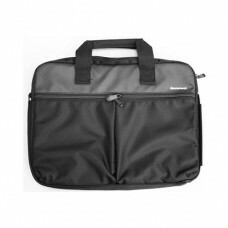 Lenovo 15.6" Backpack B450 Black ..
Line Classic Screen size 15.6" Protection Protective..
Part No. 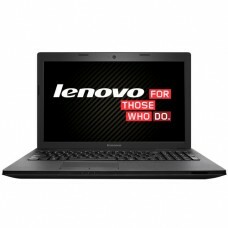 0B50699 Screen size 15.6" ..
Процесор Intel Core i7 Видео AMD Radeon Памет 8192 ..
Процесор Intel Core i3 Видео AMD Radeon Памет 8192 ..